Philippine President Rodrigo Duterte will be in Hong Kong today, leading a delegation of Filipino business leaders for discussions on investment and trade. 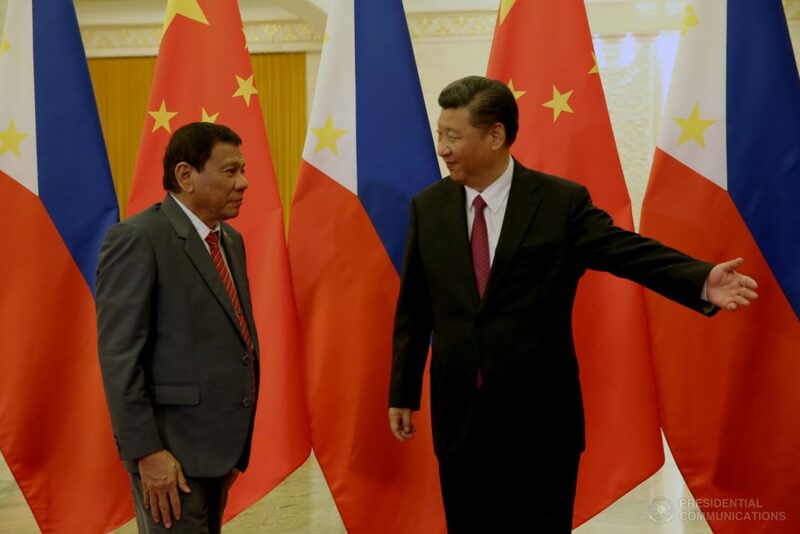 Duterte’s visit follows bilateral talks with Chinese President Xi Jinping at the Boao Forum, during which Duterte reiterated his inclination towards developing stronger ties with China. On Tuesday, the two heads of state advanced discussions on joint hydrocarbon exploration in the South China Sea, a move that would have been unheard of in previous Philippine administrations. As China’s relations with the US deteriorate over tariffs and Duterte’s attitude towards the US wavers, the Philippines may see an unprecedented pivot away from its strongest traditional ally. With moves such as offering an interest-free reconstruction loan to the ISIS-devastated Marawi City, Beijing is enticing Manila to pursue warmer relations. Even if Mr Duterte’s alignment with China is limited to the economic realm, he risks further insensing the White House. However, the US must tread carefully in its response; a heavy-handed retaliation would merely push the Philippines further into Beijing’s orbit.